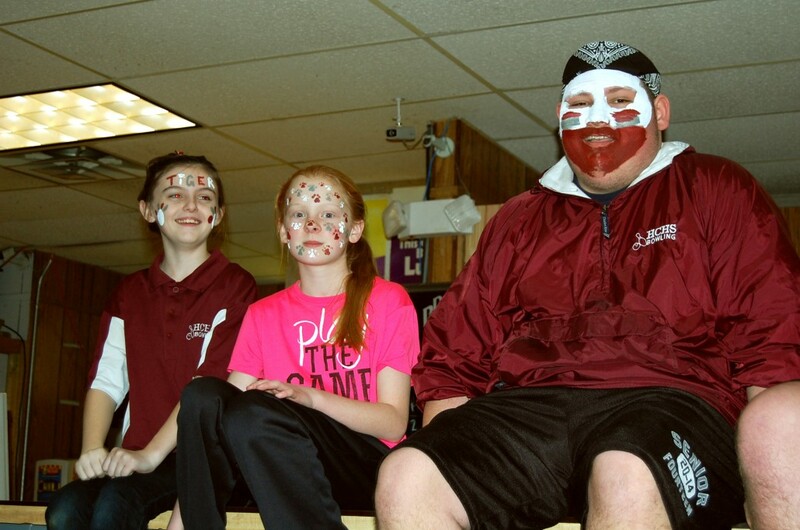 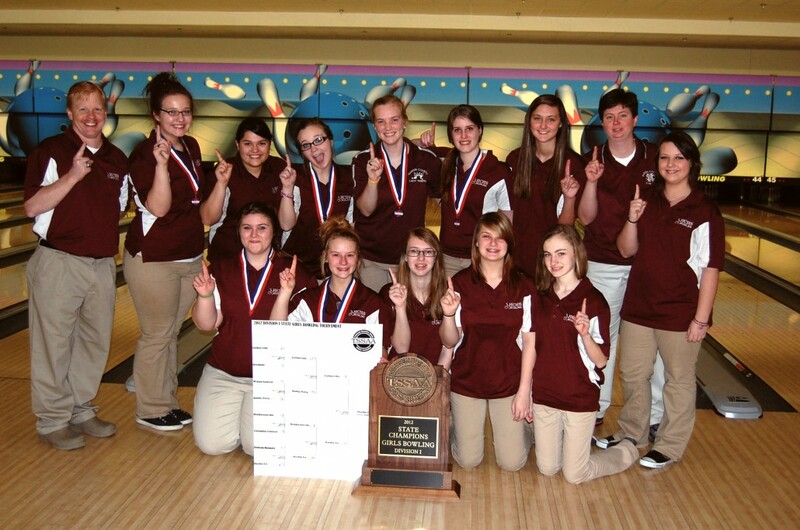 In its short history, the bowling legacy of Hardin County has already created champions in and out of the bowling lanes. 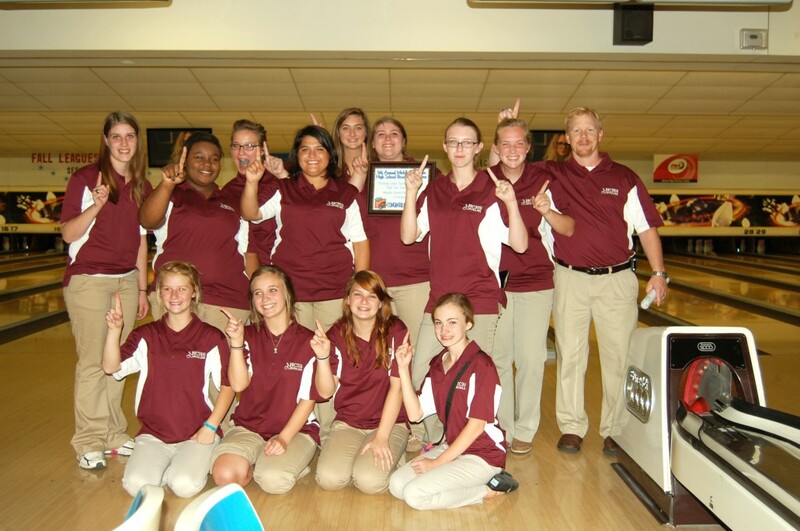 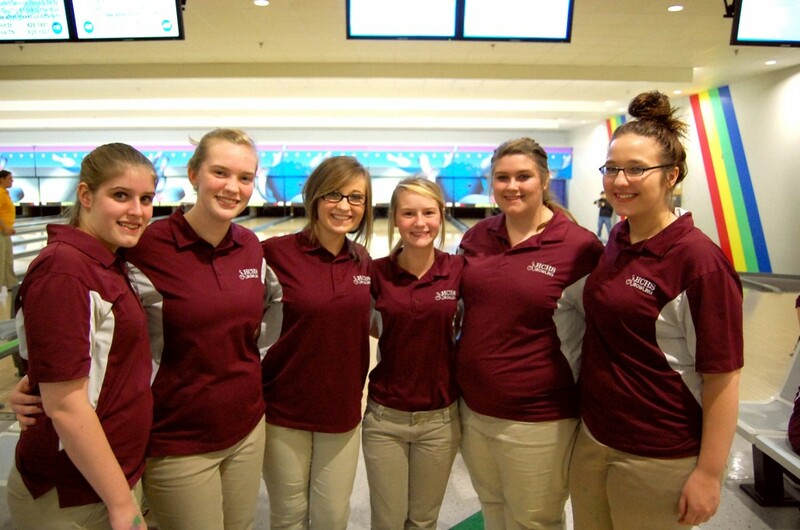 With high school bowling quickly becoming one of the fastest growing school sports in the country, Hardin County has become one of the strongest teams to match up with in the state of Tennessee. 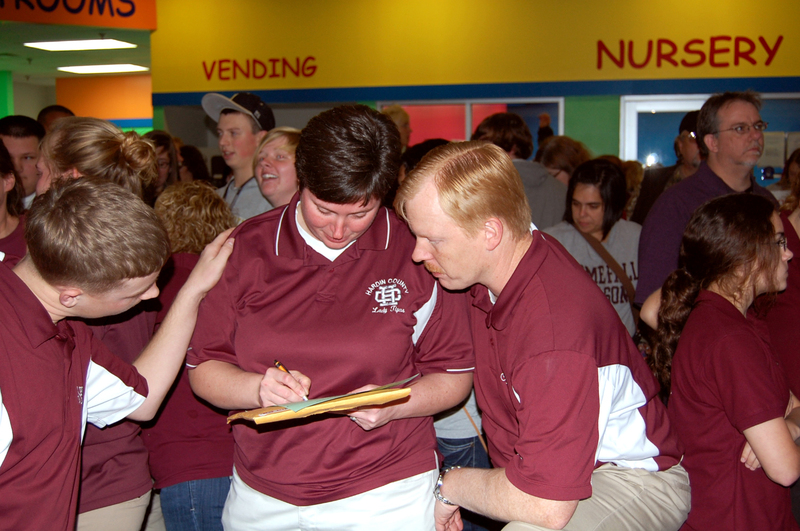 Bowling coaches and mentors David and Jennifer Channell have created a great foundation for athletes at the middle school level while they are raising up champions at the high school level. 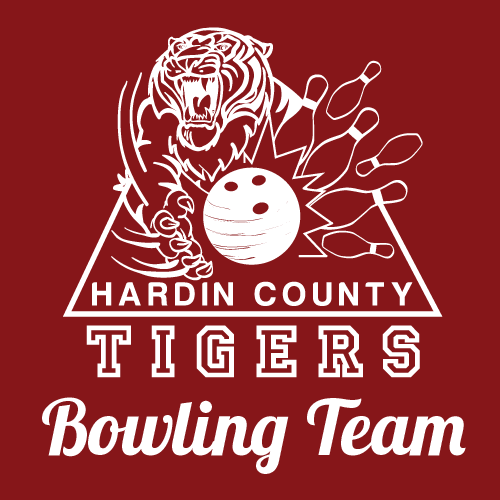 The Tigers and Lady Tigers of Hardin County work together as a team to push each other to do better and bolder things in the lane while competing for that coveted perfect game on the road to consistent state championships. 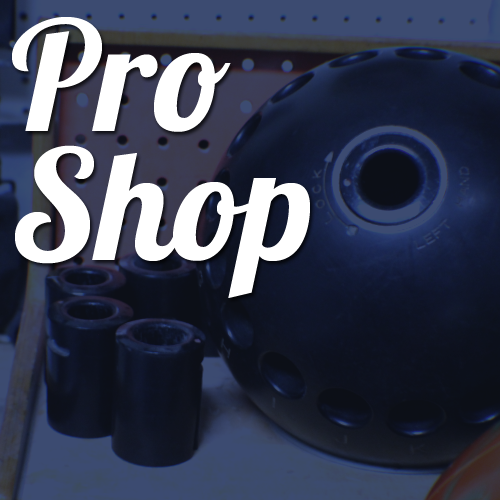 Designed by Big Market SEO | Copyright 1999-2016 © Channell Enterprises, Inc.